Would you like to earn an income from referrals? You know people who sell from their own websites. You would like to help them by introducing them to service providers that feel as strongly about making their businesses grow as they do. Nochex has been helping people like these for more than ten years; helping them to get paid and helping them when they need it with their customers and their marketing. Nochex helps small online businesses grow into larger and much more successful businesses. When you become a Nochex Partner we provide you with some code for you to add to your website, to your emails, or anything that you publish online. When people click through to our website, they become your referrals. When they apply for a Nochex account and start trading you earn a commission on every payment they receive. When your referrals ask us to let them take payments using a different kind of payment facility – such as taking payments over the phone, set-up recurring payments, sending and getting paid by invoice, point-of-sale payments – you also earn a commission from these transactions. 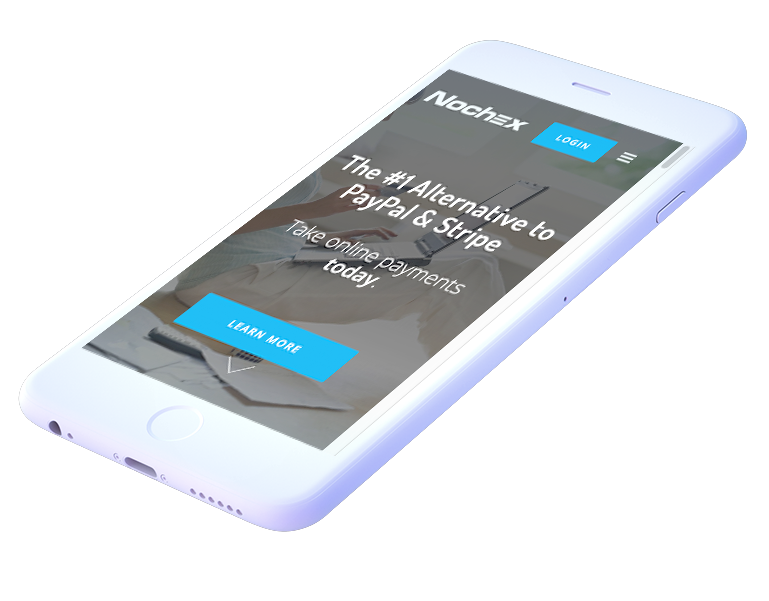 In fact, Nochex Partners will support you when you encourage your friends to adopt new ways of getting paid. Nochex Partners is entirely structured so as to always benefit you. Nochex Partners come from a very wide range of people. Many Nochex Partners are website developers, introducing their clients to a high quality UK-based payment service provider; others know people – we get lots of referrals from people who work in a particular trade such as takeaways, retailers, repair shops – even schools! Want to be a Nochex Partner?